How to identify the difference between a Bed bug vs Spider Bite? The dreaded feeling of waking up to a strange series of swollen red bites on your body and legs. You know that the bites weren’t mosquito or flea bites. 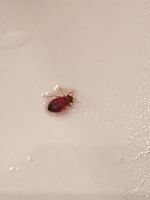 Perhaps bed bug or even spider bites? 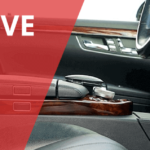 But how can you tell the difference?…Let’s find out! Where are spiders found inside the house? Spiders are found in the bathrooms and kitchen as they can find prey easily in these sites, which are attracted to by water and food. 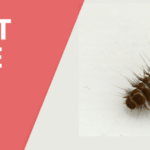 These creepy crawlers are also commonly found in closets, garages, and basements as these areas are rarely cleaned or disturbed. Spiders are also quite common around doors and windows, particularly near sources of light that attract other insects. It is common knowledge that bed bugs are great hitchhikers and can be transported quite easily from one place to the other. They can hide in shoes, boxes, and suitcases. 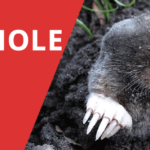 They also tend to hide in small crevices and cracks that are close to the human environment. 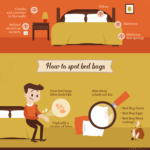 Most often, bed bugs are found in different parts of the bed like folded areas, box springs, and mattresses. They can also hide behind electrical switch plates, picture frames, upholstery, wallpaper, and baseboards. They can also be concealed in crevices in the furniture. Furthermore, bed bugs can also survive in alternative and temporary habitats like under the seats in trains, buses, cars, and in backpacks. Differentiating between a bug bite and a spider bite isn’t easy. 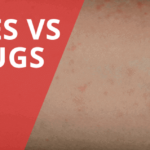 Both have the same appearance, and they can be as itchy as a mosquito, flea or even tick bites. That’s why it’s important that you know what signs to look for. 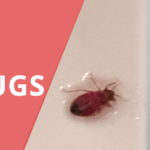 If a bed bug has bitten you, then you will be able to see a series of red like rashes on the exposed area. You may also note bite marks and the presence of cast skins and bed bug feces. 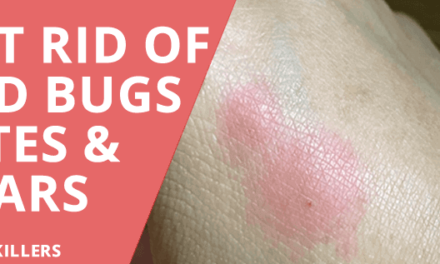 Bed bug bites are usually found on those body parts that are exposed while you are sleeping such as legs, arms, face, neck, and hands. 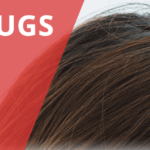 Usually, bed bug bites are grouped together, and they occur as a zigzag or line pattern. 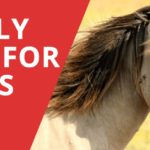 The bites appear as small raised or flat areas that might become blistered, red, itchy, or inflamed. 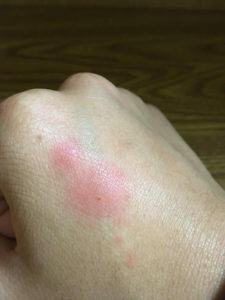 Some individuals that have been bitten by bed bugs experience red welts, itching, and swelling in the days following the bite. 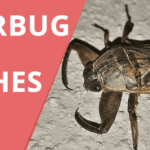 Now, you should take note that beg bug bites might not be visible on a few individuals even after several days of being bitten. So, yes, there are people out there who hardly react to a bed bug’s bite. In such cases, the bites go totally unnoticed and don’t leave a mark. Apart from tight lines of numerous small red marks, you can notice other symptoms too. 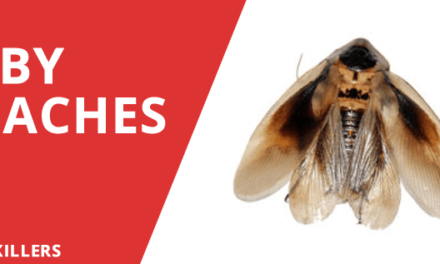 Although bed bug bite can leave scars, Bed bug bites generally cause itchiness. Just after being bitten, you might experience a burning sensation. Later, the burning area develops rashes or red bumps. 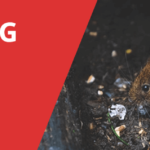 In a few cases, the bites can also dramatically swell and turn into skin inflammations that resemble blisters. 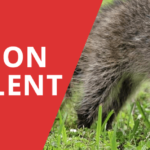 Meanwhile, some people are extremely sensitive to the bites and can develop severe symptoms. 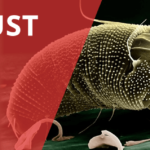 One thing is for sure; unfortunately, all the bed bug bites will cause a degree of discomfort, most commonly inflammation and itchiness for a lot of people. 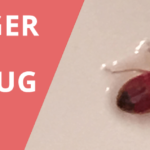 Bed bug bites might also induce such symptoms that require immediate medical attention. These include irregular heartbeat, swollen tongue, fever, nausea, and difficulty in breathing. Spider bites are quite similar to the other bug bites. The skin around the bite might start to swell, and you might feel a burning or itching sensation. 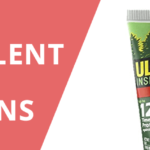 A tingling or numbing sensation might also occur around the bite. 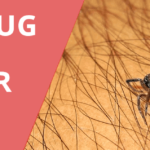 The spider bite is usually a single bite that can lump and swell. In most cases, you might also be able to see the entry of fangs as two red marks. Out of the 35,000 species of spiders that have been found worldwide, just a handful of them are thought to be dangerous. Moreover, only 27 of the species have caused any human fatalities. In the US, there are 3,000 species of spiders found, and almost all of them aren’t poisonous. Plus, even if the spider bites, their fangs are so weak or small that they are unable to puncture human skin. Out of the 3,000 spiders, only black widow and recluse spiders are considered to be extremely dangerous. At an average, 4 people in the US die because of venomous spider bites every year. There is a high possibility that you won’t notice the wound until hours have passed. However, you need to keep an eye out for things like skin damage, red welts, and swelling along with the following symptoms. It takes longer for a spider bite to heal as compared to other insect bites. 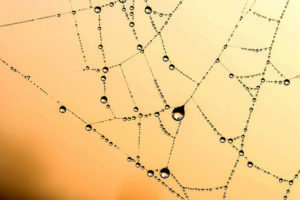 In some cases, spider bites also affect your skin tissue. What’s important is to keep the bite clean so that the risk of infection is reduced. 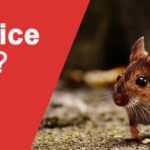 If the bite excessively itches then a prescription antihistamine liquid or pill can help. Moreover, you can also apply any over-the-counter corticosteroid on the bite. You can get one of the weak forms of this formula at the local drugstore without any prescription. For stronger corticosteroids, you will need prescriptions. 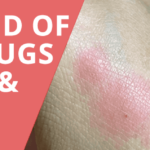 If there isn’t any sign of a serious reaction or an infection, then the bed bug bite can be treated at home easily. To treat the bite, you must wash it first with soap and cold water. This helps to reduce the itchiness as well as prevent skin infections. 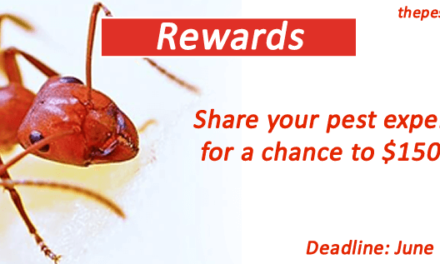 Bed bug bites tend to heal and disappear just within two weeks. 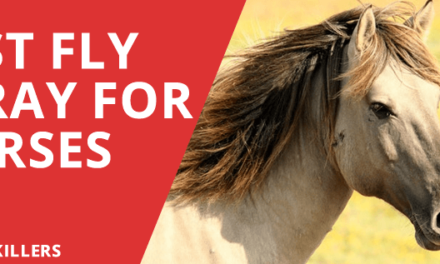 Similar to Chigger bites, the primary step is to seek medical care immediately. 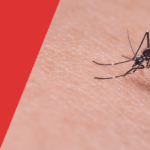 Even if you believe that the bite isn’t too serious, you still need to see a medical professional because it is quite easy to identify the spider bite incorrectly. It is also a great idea to get injected with antihistamines as soon as you can even if you are unsure of the kind of spider that has bitten you. Wash the area of the bite with cold, soapy water. 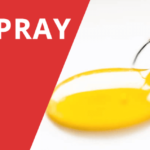 If the bite has been called non-dangerous by a professional, then you should start off by cleaning the wound using soapy water so that the chances of infection are reduced. Apply a cold compress like an ice pack (for at least half an hour) as it will help to ease down the bite pain and will also reduce the swelling. You should also elevate all the bitten extremities as this helps to reduce the swelling and inflammation. To get rid of the minor symptoms of pain, you can use Tylenol or Aspirin. However, children and teenagers that are recovering from chickenpox should stay away from using Aspirin. Keep track of the bite for 24 hours so that you can ensure the symptoms don’t worsen. In just a few days, the swelling should reduce, and the bitten area shouldn’t cause too much pain. If your symptoms don’t show any sign of improvement then you must consult a doctor. 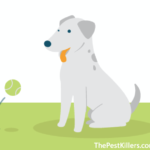 By taking a few simple measures, you can avoid being becoming a victim of spider bites. Before going to such a place where you will come into contact with spiders, such as the woods, make sure that you apply an insect repellent. Wear smooth-finished and light-colored clothes that cover the body like long pants and long-sleeved shirts. Tuck the pants inside your boots and button up the sleeves. Avoid wearing such loose clothing that can entangle a spider. Also, don’t go outside barefoot or wearing open sandals. 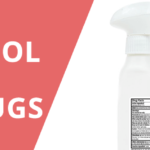 Spray your clothes with a bed bug insect killer or repellent. In the warm summer months, avoid putting on perfumed lotions, scented hair products, or aftershave. When storing things, make sure that you keep your items in a sealed plastic bag. You should also put a spring of mint or a cinnamon stick in there to keep away the spiders. Before sliding the foot inside boots and shoes, make sure you shake them thoroughly. Turn the hats and gloves inside out and look for spiders and their eggs. Shake out the stored bedding thoroughly before using it. Vacuum the curtains every week to get rid of spider webbing, eggs, and spiders themselves. Place the bed away from the wall and keep the underside of the bed clean. Give your clothes a shake before you put them on and don’t leave a pile of clothes on the floor. You must keep your sheets and your body clean. 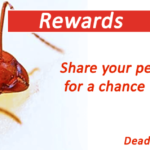 The best way to prevent bed bug bites is to reduce the infestation of bed bugs. 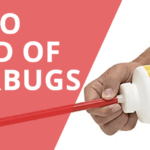 The greater the number of bed bugs that you get rid of the easier it will be to prevent bites. Always start with your bed! (obviously enough). 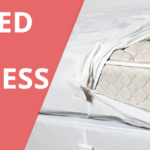 Encase the box spring, pillows, and the mattress in a mattress encasement, particularly designed for bed bugs. 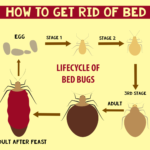 The bed bugs living in the bed are trapped in such encasements and are unable to bite you. The encasements also make it easy to spot the bed bugs that come out from their hiding place. Since bed bugs bite exposed skin, you can wear long-sleeved pajamas along with long pants. 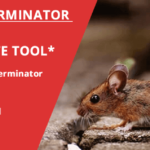 You must also do this even in the summer months despite the heat if you’re battling an infestation. If needed, turn up the air conditioner. Apart from sleeping under the covers, you must also tuck them in tightly. 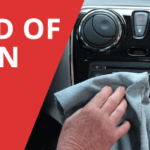 It is difficult for the bed bug to bite through the fabric and it’ll make it difficult to find exposed skin. 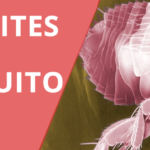 Hiding the skin away from such insects is, perhaps, the best way to prevent bites. 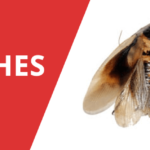 Feel free to go over all of this information again to help you become better prepared when trying to distinguish between bed bugs and spider bites. Identifying the actual bite and then making use of the correct treatments can help in preventing any serious symptoms. 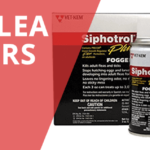 As well as properly dealing with the issue of a bed bug or spider infestation.